So for this post I just wanted to concentrate on products for the face as opposed to the body. I've really been struggling with dull looking skin over the last few weeks and I was desperate to find something that would help. Now I have to stress that the key to bright looking skin is a good nights sleep and lots of water (something I really struggle with!) but that's not to say we can't give our skin an added boost! Winter is an interesting time for me in terms of my skin. I usually have very oily/ combination skin on my face and slightly dry on my body but as soon as the cold weather sets in my face gets really dry and my body just needs a constant layer of moisturiser! I also get quite bumpy skin on my face, which I'm guessing is from the change in temperature. I've definitely noticed a distinct change in the pigmentation under my eyes recently too; not sure if that's an age thing or whether I just need quite a bit more sleep! While out shopping I knew exactly what I was looking for; a decent exfoliator to help get rid of that dull, slightly grey look and a good face mask to help replenish the natural oils and give my skin the bright look it used to have. Now exfoliators are fine for me; I have oily skin so I can't really go wrong, but face masks are a different story. 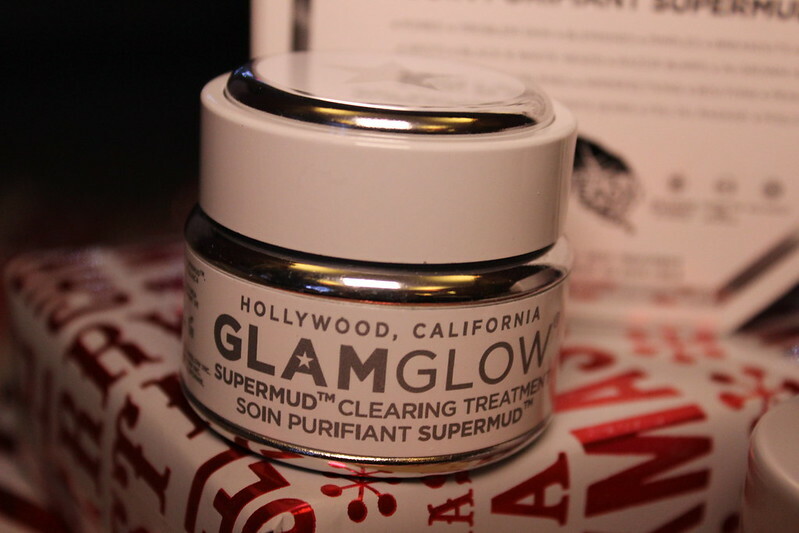 My skin is naturally oily so I didn't want something that was going to leave it feeling too clogged but equally I felt like it needed a bit of moisture. 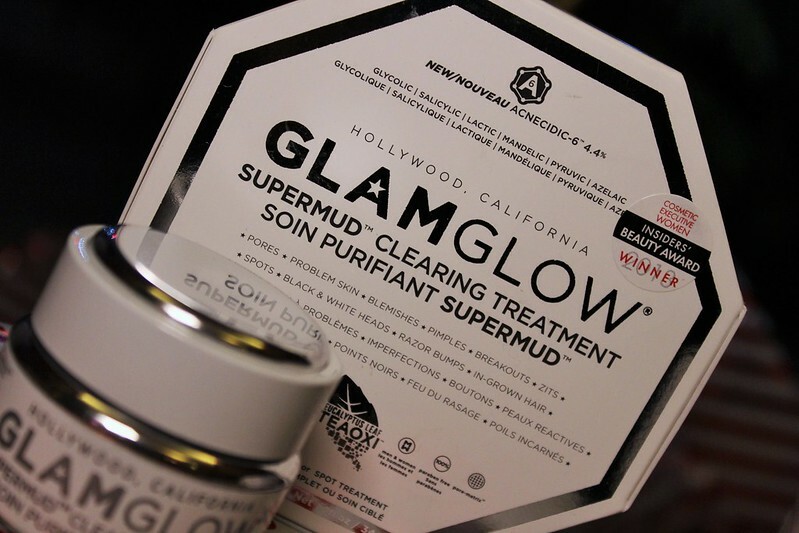 I had previously been using the Soap & Glory face mask which is fantastic but I wanted to try something different, which is why I turned to the GlamGlow Supermud Cleaning Treatment. Now at £45 this is not a cheap skin care product and you don't get much for your money, but that being said, the reviews for this were ridiculously good and I was actually quite desperate at the time for something that actually worked!! I've only used this once but I can definitely say my skin felt the best it's ever felt after I'd used it; unbelievably smooth and definitely less bumpy. I plan on using it once a week in conjunction with my usual skin care routine (cleanse, tone moisturise twice a day/ exfoliate twice a week... The usual!) and I will of course keep you posted on how it goes! 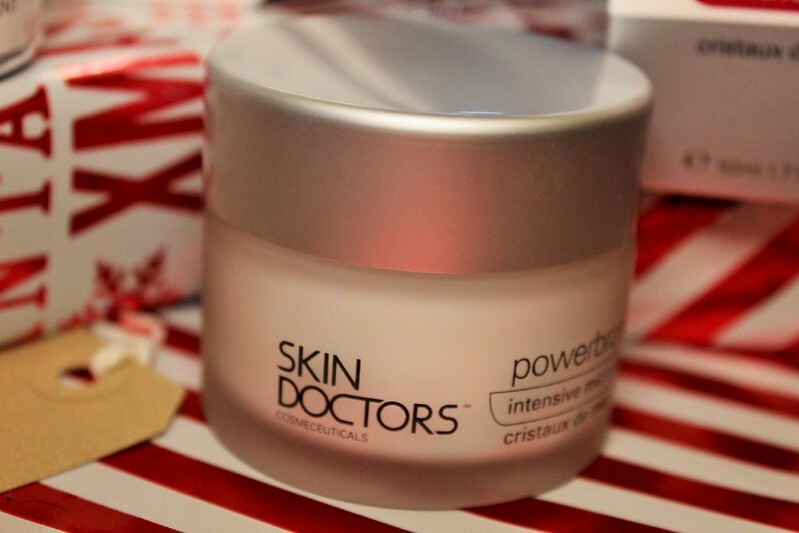 Moving onto exfoliators, I went for the Skin Doctors Powerbraision. It's advertised to be used in conjunction with an electrical face brush but to be honest, I think using your fingers to massage it in is just as effective if not more so! I've been using this twice a week and I massage it in circular motions for about 3 minutes. I then wash it off with a flannel, pat dry and the leave it until I'm ready to go to bed at which point I will tone and moisturise as usual. Since using this I've definitely noticed a change in the bumpiness (if that's even a word?!) of my skin and it certainly looks brighter. It cost me £18 at Very so again it's not hugely cheap and you do get quite a small pot but I've heard it lasts a long time and I would definitely say it's worth the money! All in all I've found that these products have definitely made a difference to my skin. It feels softer, looks brighter and the pigmentation has definitely evened out. I have also made a conscious effort to get to bed a little earlier so I have to mention that too! 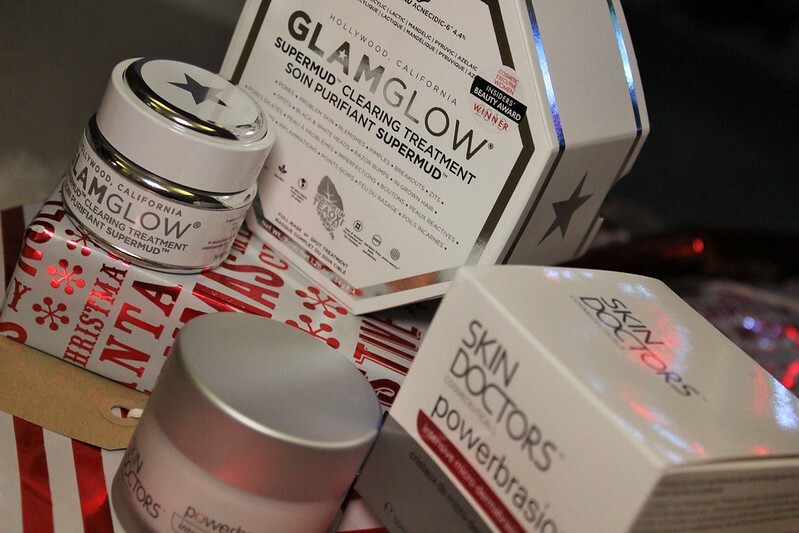 Have any of you ever tried GlamGlow or Skin Doctors products? And if so what did you think?